Time is running out to renew your state alcohol license. 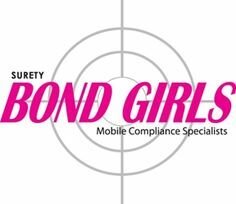 Let the Surety Bond Girls do the legwork! These bonds expire on December 31st, but should be renewed by November 1st to avoid fees.